In this article we will help you some few tricks to help you do better web content for SEO results. Before we go on details on how to write better web content, we first need to mention some things you need may be heard before, but we need to remind you of it. You must know that overoptimization may cancel out all you hard work. Yeah a lot of creative writers will talk about “the voice” like it is something mystical that will whisper words of encouragement to the most jaded of consumers. May be that’s is a bit of weird way to look at it, but you brand does require to have a recognizable voice. How to write and speak about you company is your brand voice. You can consider it as the language you may use to send message about you company and helping you to build stronger connections with the customers. You can do that by writing the content that can balances the functional and emotional appeal at the same time. Or you can put it in this way, if you are only speaking to the emotional side of your customers then are only submit empty content. On the other hand if you are just talking about the features alone in this case you can as well email them a spreadsheet. Balancing between emotional and functional appeal may be very difficult to achieve, but it’s still possible in the case you keep your content focused on the customer of course over the company. You can appeal to the emotional side by showing that you can understand your customers and you need to prove that you want their trust. Now only you can show off the features of your services and products and help them to understand how it can help them solve their current problems. 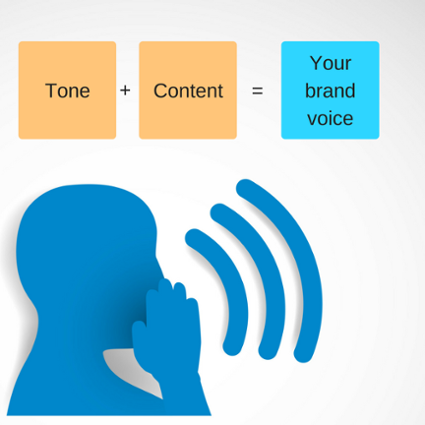 the most paramount thing about the brand voice is that it should speak to your customers. After you have established your voice which is about writing to and for the actual living customers. However, that doesn’t necessary mean we want to leave the search engines out. So let’s talk about some SEO important elements. 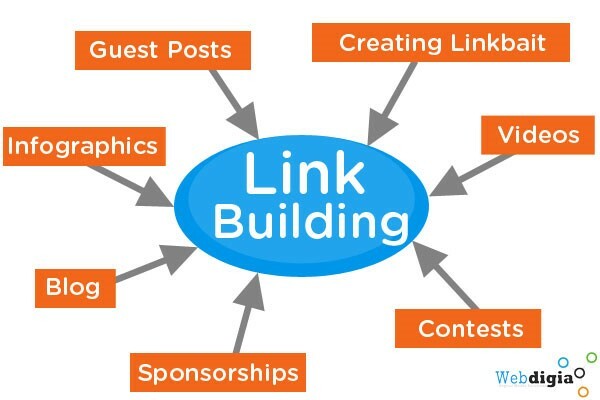 Links: links should help support the topic relevance so try not to force them in the content and also don’t link to irrelevant pages for the sake of seeing a boosts in rankings. You can link important information on the site or blog if they help people understand you services and products. Keywords: writing for SEO is no longer about fitting a keyword into the content so you can’t treat these the way we used to. Now there’s a much effective way to go about it. It’s better to have a content that was created to support topic rather than a one that strictly written to includes keywords you must know that the online environment and your customers behavior can’t be just stripped down to single keywords. The general or the usual prescription for using keywords is once in the title, the header and the body and that’s may be more or less safe guideline but if you are thinking in topics more than keywords. 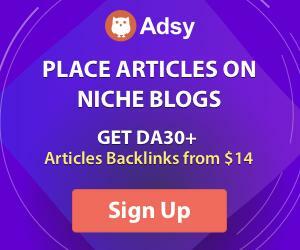 You will always start to see new ways to connect other pages and get more benefit from the content you have. Headlines/Titles: all the marketing messages and by that I mean web page titles, should be centered on the interests and what the customers need. Try to craft your headlines to highlight what the customers get rather than what they must do or have. writing for the SEO never can be considered as a mechanical process. There is always going to be some style and art to do it properly. And that’s why a lot of people believe they aren’t ready to write their own content. 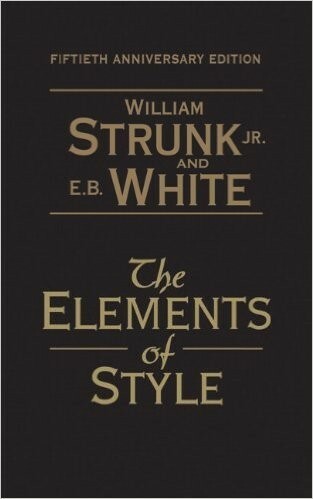 So if you fall into this genre or category I shall recommend you “The elements of style” by William Struck and EB White. In the case that you mastered the grammatical and stylistic guidelines in the book, your content will at least have a professional look and feeling. These are just a few small things but it’s absolutely deserve to be mentioned. Try never to start your web content with a question. Because you are not here to ask them they are the one who want answer. The only people who are using the semicolons are English major that are trying to prove that they know how to use it. But for the rest of us there are much better ways to structure sentences.